In each country, the timings, commonly referred to as the wedding moments, are different. Each place has its own customs, rituals and traditions, which means that the timings change. 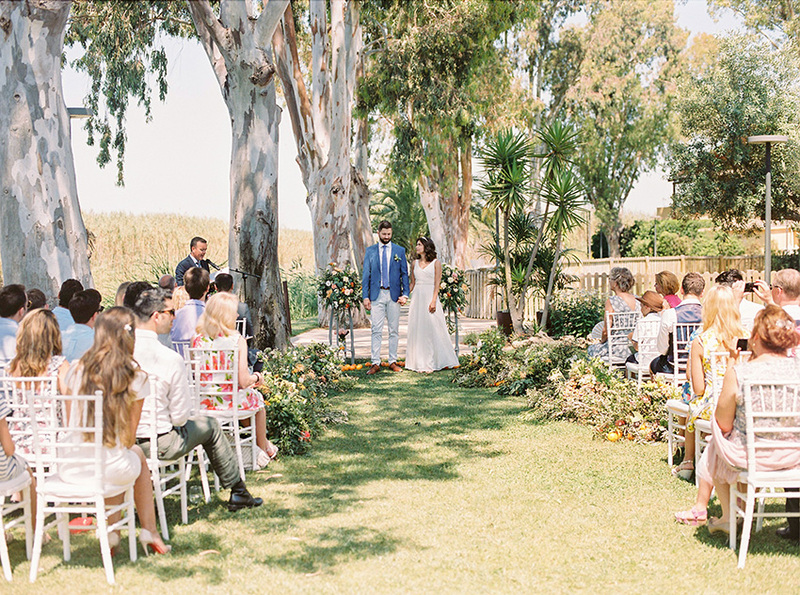 In this next article, we will detail step by step the timings of a wedding in Spain, perfect if you wish to celebrate your destination wedding in this country. This will help you to know everything more clearly so that there is no misunderstanding between everyone participates in your wedding. Let’s start! The groom: 45 minutes before, to be able to great the guests. He will usually be accompanied by his parents. Guests: 30 minutes before. This is important so that the guests can be positioned in the correct places so that when the bride arrives, everything is perfect. Mother of the bride: 15 minutes before. Bride and father of the bride: just on time or even later. Her arrival is the most important and no one should arrive later than her. 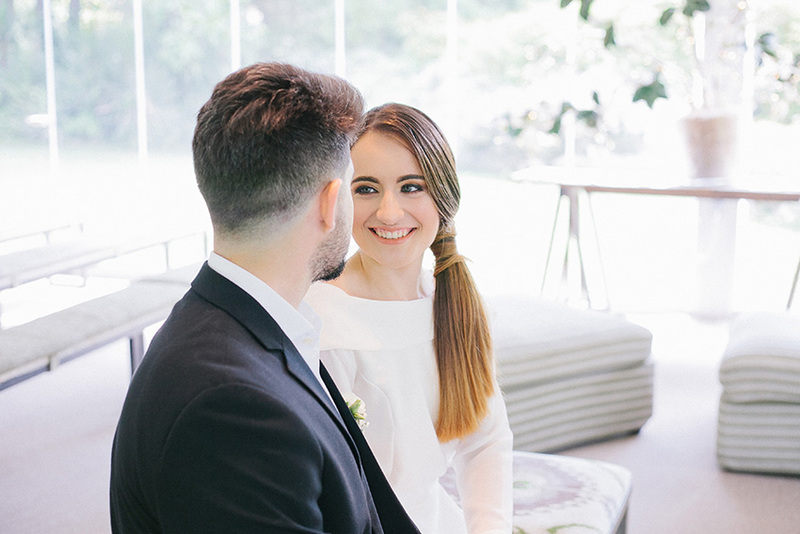 The ceremony usually has a different duration depending on whether it is civil, religious or symbolic, in which case it can be adapted to the tastes and demands of the couple. Civil ceremony – 30 to 45 minutes. Religious ceremony – 60 minutes. However, the duration will depend on who will officiate the ceremony, rites and traditions that the couple wanted to incorporate, readings, etc. What is important to know is that religious ceremonies tend to be longer than civil ceremonies. The cocktail ceremony will last an average of 1h 30 minutes – 2 hours, during which the newlyweds can take their wedding photos with the photographer, while the guests enjoy an aperitif. 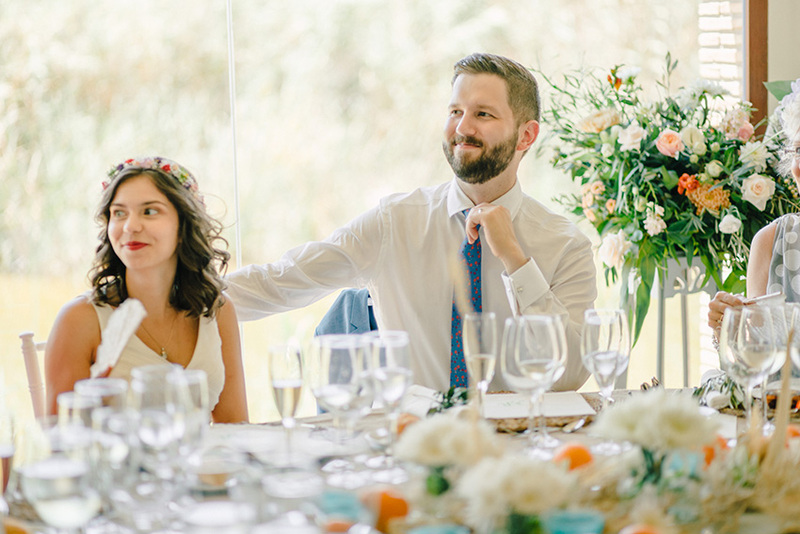 However, we always recommend that the couple do not take too long so that they can also enjoy the cocktails and greet their guests. Then all the guests go to the banquet area, which can be a lounge or a somewhere, such as a marquee, prepared outside. To move from one place to another, it can take about 30 minutes until everyone is placed. Banquets generally last an average of 3 hours, and for most of the time, guests remain seated. In Spain, unlike Russia, all dishes are served individually and off the shelf. In other words, there will be no plaque on the table. On the other hand, in Spain, coffee or tea is served, then cake. If you wish to change any of these steps and times, you must make a request to the space coordinator in advance. And now the time of the party has arrived. In Spain, there is a lot of difference between the banquet and the dance, because they are held in two different rooms. 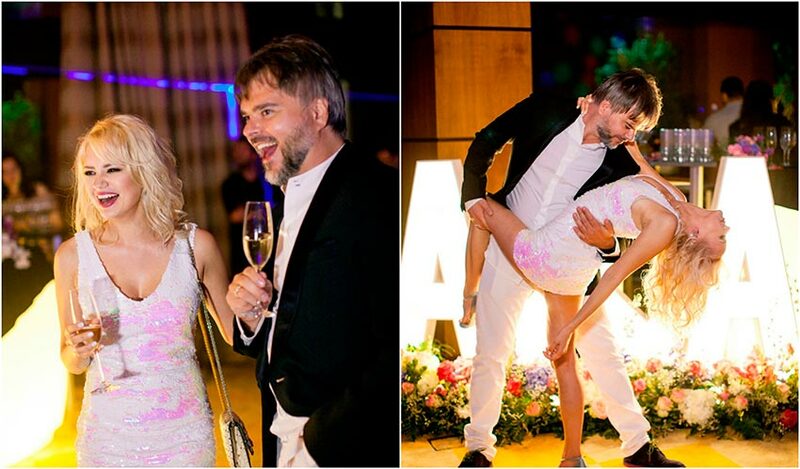 In Russian weddings, dinner alternates with dancing, in Spain you eat first and then dance. There is no show during dinner. Then, once the banquet is over, the guests go to the dance area and the open bar, which will last about 4 hours, but you can request an extension in advance in some cases. And here is the approximate schedule of a wedding in Spain, what do you think? We want to emphasize that, although these are the usual timings, you can always adapt them to how you want. You can add the rites and traditions of your culture if you want, as long as you have it in mind in advance and can negotiate it. 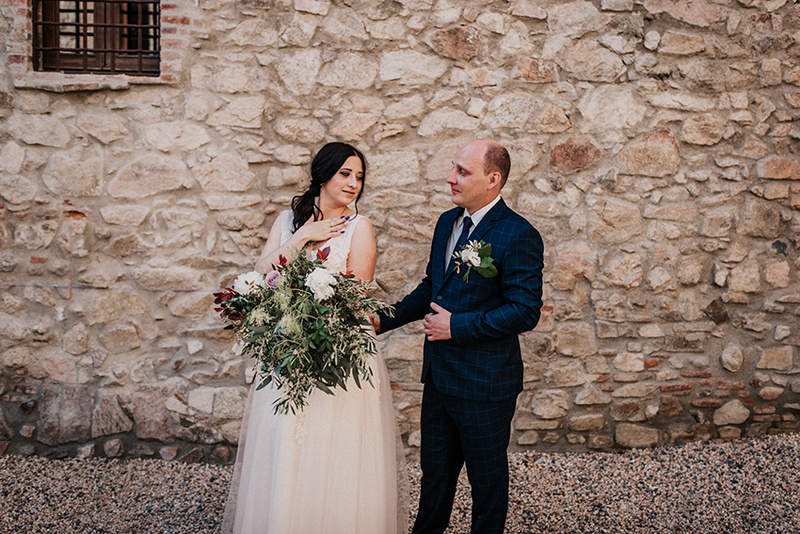 For this reason, if you are a foreign couple and you want to celebrate a wedding in Spain, it is essential that you have a wedding planner working in the country, who knows everything about his culture and yours and that you can design the wedding perfectly.